Simulant of Yorkshire offer local PC repair and laptop repairs which includes fixing both hardware and software. We also carry out Virus or Malware removal to give your computers a new lease of life. If you have a buggy, slow or broken computer we are happy to help. 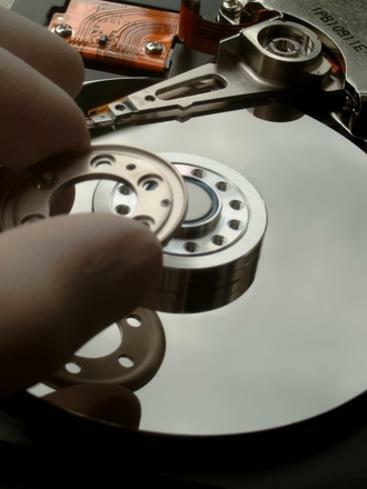 With full data recovery, we can retrieve your lost or broken data as well as backing up your PC, reinstalling Windows or other operating systems and putting your data and files back in place so your computer is running quickly and smoothly once more. If your computer needs a hardware upgrade, larger capacity Hard Drive, extra memory, faster CPU or other upgrade we offer competitive prices and fast turnaround so you can get your computer back to work quickly. We can fix laptop screens, broken keyboards and swap out faulty components. Simulant also offer software upgrades too, as well as being able to help you remotely (by logging into your computer) with support for PC, Tablets, Laptops and Smartphones. Our friendly IT support solutions include Business Computer Repairs for office PCs and laptops. We'll fix your PCs and computers on-site where possible or collect your computers and return them to you once repaired if necessary. Please contact us for a free no obligation quote to fix your PCs, enquire about laptop repairs or to request other hardware support. We can tailor PC and laptop repairs to your budget and exact requirements.